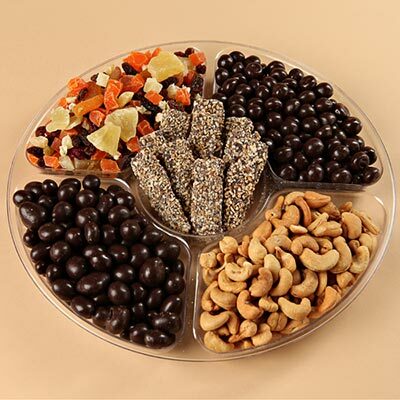 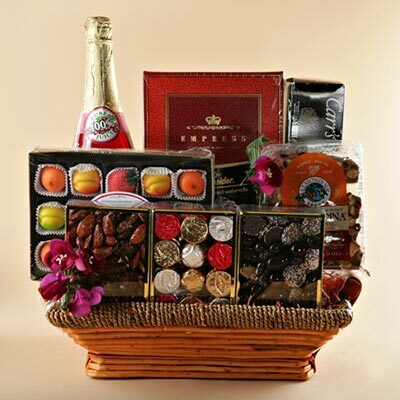 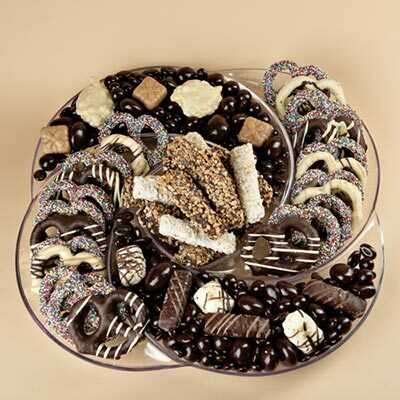 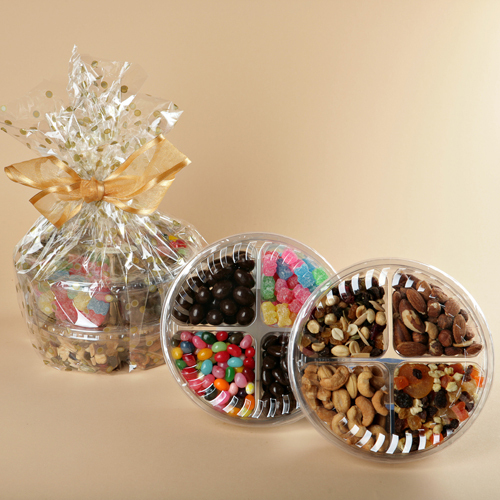 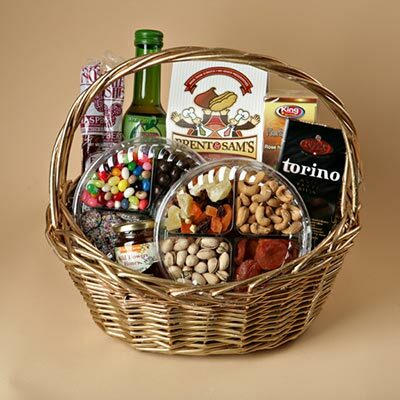 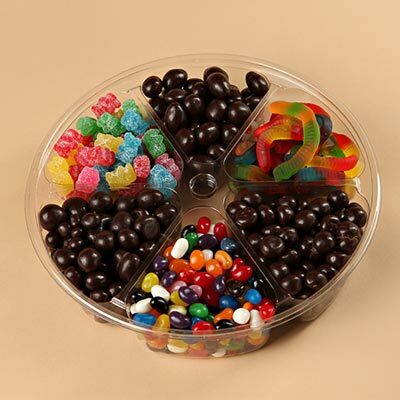 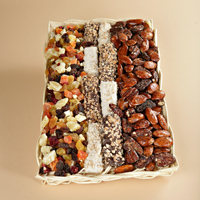 Choose a variety of quality kosher corporate gifts from Sweets to Nuts! 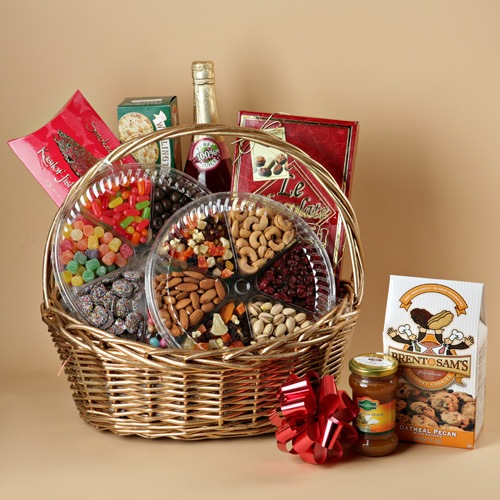 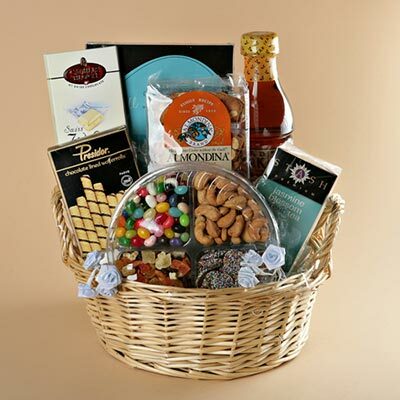 We offer nationwide shipping for our kosher thank you baskets. 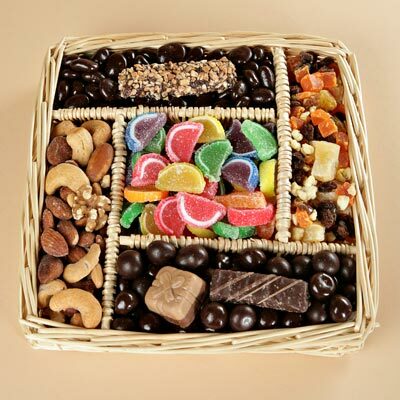 Treat someone you appreciate with a kosher chocolate gift basket that is filled with several different delicious snacks.